Plus, when you sign up for MedBridge at this discounted rate, you’ll renew at this low rate next year too! Use the code “PTProgress” or go directly to the special discounted page that offers the 46.7% Off MedBridge Coupon. As a Physical Therapist, I am required to take PT continuing ed courses. Like most PTs, I’ve searched plenty of times for cheap Physical Therapy CEUs, because who wants to spend $200+ on a single course multiple times a year. I found MedBridge and loved the idea that I could get as many CEUs as I wanted through the online CEU education center. With this MedBridge discount, access to the entire library of courses is available for just $200. That’s more affordable than one in-person course I attended earlier this year. Enterprise Discount: Over 40% off for 5 or more employees. If you have a group of 5 or more clinicians, you should consider the Enterprise Solutions through MedBridge. 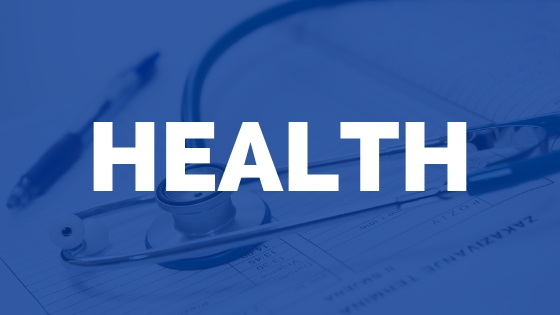 This can save your clinic money and provide unlimited CEUs for your clinicians. Here’s my take on why I think MedBridge is worth it. Personally I think that’s absolutely worth it! Here are a few of the reasons why I still use MedBridge and recommend it to my colleagues. 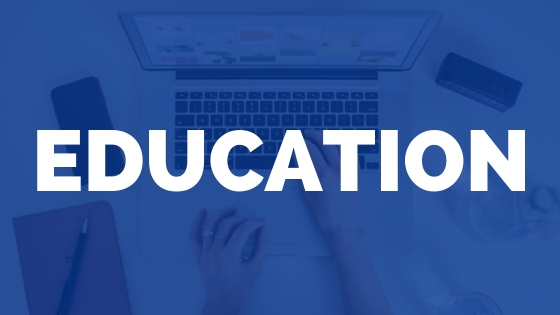 Unlike other online CEU platforms, MedBridge makes it really easy to search for and narrow down classes that interest you. They also allow you to narrow your search by state initially, so you can see what courses are accepted by your state’s licensing board. Before you commit the time to take a course, you can clearly see the course outline and even download the course objectives. This is great if you’re trying to maximize the time you spend learning and want to make sure the course covers the material you want to learn. Some of the courses offer integrated quizzes and questions. It’s not a requirement for each and you don’t need to “pass” the questions to pass the course. I was surprised to see this as an integrated feature. The Good: Research actually shows that students retain course information better when they answer questions and engage in active learning. Having some questions in the course was nice to think through possible scenarios related to the topic. The OK: Some of the questions in my particular course were related but they were not a reflection of the lesson material that I had just learned. I’m sure the 1000+ other courses aren’t like this – it’s really just a small criticism of one particular course. This is a really nice feature because you can click ‘next or previous’ for the slides and the video will rewind or fast forward to that exact point of the slides. The ability to pause, rewind, fast forward, and even listen to lectures at 1.5 or 2x speed is great if you don’t have a lot of time to spend in front of your computer. I really like how MedBridge makes it super easy to verify the course hours based on your state. Within each course, you can check to see if the CEU will be accepted in your state with a simple scroll box. How do you get the certificate of completion for your CEUs? That’s simple! In less than a minute, you can enter your license number and download the certificates as soon as you complete the course. I simply save them to my computer so that I can access the certificates if needed. You can also go back and download the certificates at a later time. Nearly every course flyer I get in the mail promotes a live course for at least $200. I don’t know who is teaching the course or if it’s well organized. With MedBridge, I can see course outlines, preview a course, and start or stop as many courses as I want. I’ve been a fan of MedBridge for a while now and love recommending them to my readers and other PTs, OTs, SLPs and nurses. 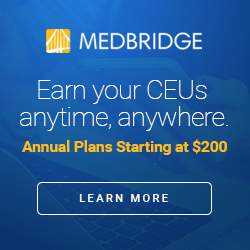 If you’re provided with any amount of continuing ed budget through your employer and you want to maximize the number of CEUs you can get, I highly recommend you look into MedBridge. Not only will you find a wide variety of courses, but you’ll be pleased with the format and how easy it is to navigate the education platform. Use the MedBridge discount code “PTProgress“ to get an annual MedBridge subscription starting at $200 (over 40% off). Gain access to 1,000+ online courses, compliance training, certification prep programs and more. Yes, MedBridge offers an enterprise option for groups of 5 or more clinicians. You’ll need to contact a representative, but the discounts are also significant. You can also use the code PTProgress with the enterprise solution! How Long With the MedBridge Promo Code Last? When you sign up for an annual membership, you have access to every course for an entire year. When you’re ready to renew your membership, you can use the same promo code and access everything for the same discount! Yes, and they make it easy to check if a course is approved in your state. Simply use the accreditation check feature for every course to see how many CEUs each course is approved for in your state. MedBridge will keep track of your completed courses and even provide you with a certificate of completion when you finish a course. 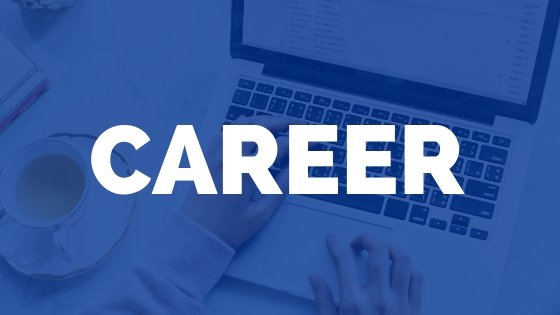 Per the MedBridge website: “MedBridge provides accreditation requirements and state-approval information regarding its courses on a state-by-state basis. “ Basically, you can see beforehand if a course if approved in a state by using the quick menu to choose your state. The course will display the approved credits for that state and you’ll receive a certificate of completion for the course. Most professional organizations will hold a neutral position on continuing education groups. Some groups like the AOTA have a list of approved CEU providers, and MedBridge is included in this list of approved CEU organizations. Can I Try MedBridge for Free? Yes, you can actually view the first lesson of most courses for free! This allows you to see the quality of the course and gives you an idea of what to expect from the education team at MedBridge. Can I Complete CEUs on My Phone? This is one of my favorite features! You can watch courses and complete CEUs directly from your phone or tablet. The MedBridge App allows you to access all your courses and learn on the go – compatible with iOS and Android. Do I have access to the certification prep courses? Yes, you can access the specialty certification prep courses offered through MedBridge. If you are interested in sitting for a specialty such as the SCS, OCS, NCS, GCS, PCS, or CRRN you can view these prep courses just like any other course. What’s great is that students who take these courses have a 93% pass rate on their certification exam! Is there a 50% Off MedBridge Coupon? In the past there were variations of discounts that included a 50% MedBridge coupon, but they’ve changed the program tiers and applied a wider discount among their different versions. The current discount is actually 41.2% off the premium plan (and 46% off the regular plan), so you save $175 in total, paying only $250. This is currently the best discount they’ll offer. Follow the image below to read the full article! I personally use MedBridge and recommend that therapists and nurses consider using it as a way to access quality courses for a fraction of the cost of even one in person CEU course! I think you’ll be pleased with the quality of the courses. 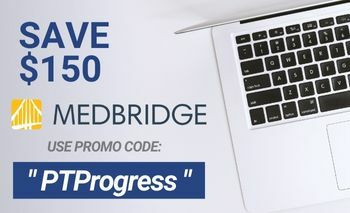 PTProgress is an affiliate of MedBridge, which allows us to provide our exclusive coupon code to you for a discounted price. It also means we may receive an affiliate commission. 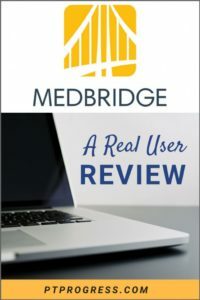 This review was not sponsored – it is an honest review of my personal experience with the MedBridge platform.